Haiku Designs offers a healthier way to sleep with our Sweet Dreams bedding. Our Waterproof Organic Cotton Pillow Protector keeps your pillow safe and clean without the chemicals. There is a Better Way. Haiku Designs is pleased to offer a better way and a healthier way with our Certified Organic CottonPillow Protector free of chemicals, and synthetic materials creating a healthier and better good nights rest. 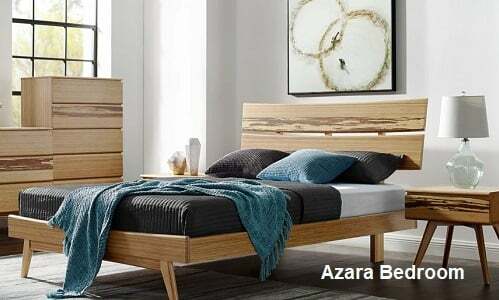 Many consumers today, who are looking for ways to lessen their exposure to dangerous chemicals and toxins, are beginning to look at the place where we spend over 1/3 of our lives.... their Bed. 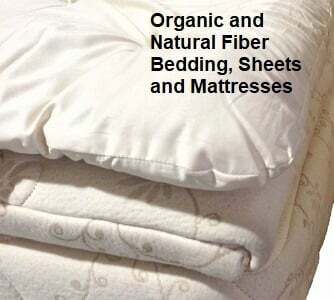 Most mattress, bedroom furniture, sheets, blankets, and pillows are made from synthetic foams, polyester fibers, and chemicals flame retardants, and stain protectors, many of which are known carcinogens. The (Eco) Friendliest Mattress Wants to Meet You.